Gas log accessories can take your gas log set from pretty darn good to the best gas logs you've ever had with almost no hassle. Things like glowing embers, remote controls, cracklers, log fenders, vermiculite granules, and more can make your life easier and make your fireplace look better. If you've already got the right gas log set, make it the perfect set by accenting it with one of the many handy items in our gas log accessories section. Real Fyre Lava Fyre Coals Media - 6 Lbs. Real Fyre Lava Fyre Granules - 5 Lbs. I have an Emberglow gas log set I am installing in an outdoor fireplace attached to my home. 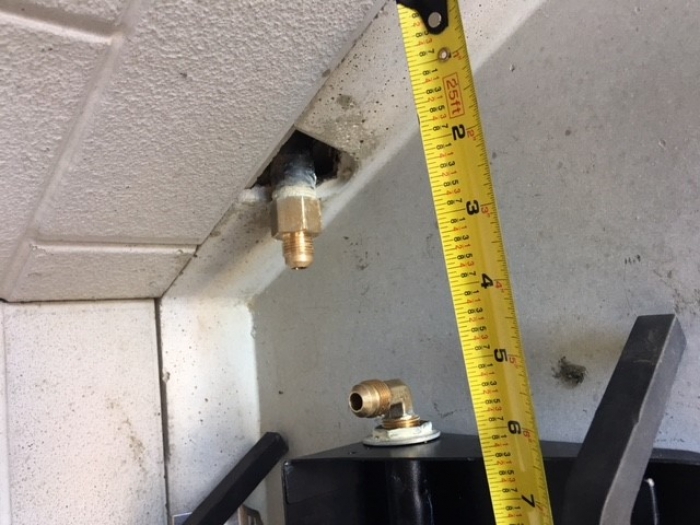 The connectors use 3/8" flair connectors at the elbow connecting to the grate, and 3/8" flair connectors from the 1/2' gas line coming out of the wall. The kit included tubing, but when using a tube bender the radius is so tight it collapes the tube. 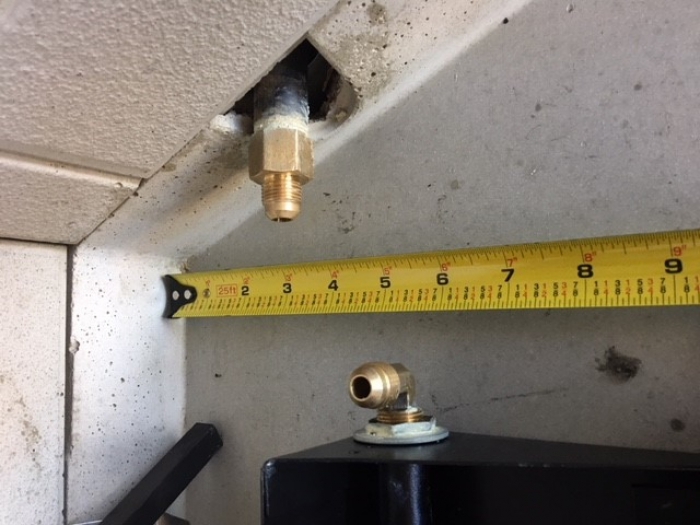 I am looking for a flex tube that is fireplace rated I can use to complete the installation. The length of the tube with flairs probably needs to be 8 inches or so. Do you have anything in stock like that? I'd recommend something like our 12" flex line. Note that it is always better to have a slightly longer flex line that will form larger sweeping bends than a shorter line that will create tight turns. You might even go with an 18" flex line and install it coiled back on itself.